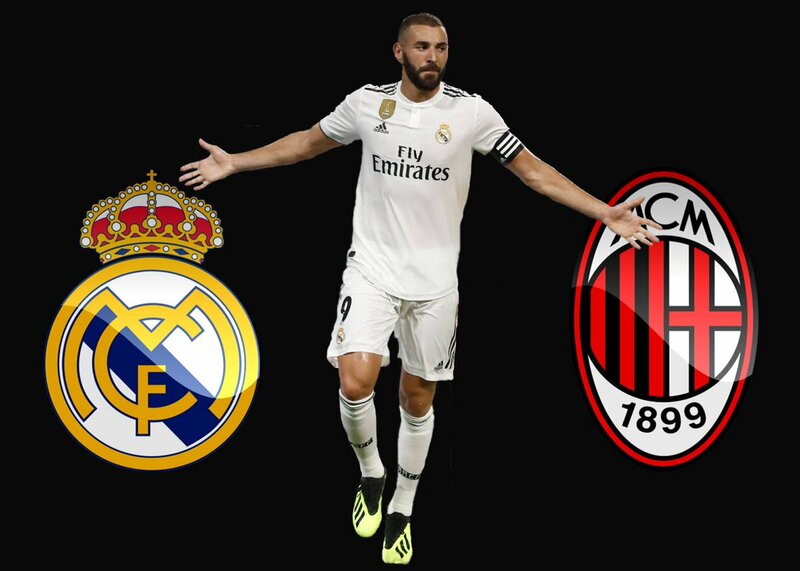 This summer promises to be the biggest transfer window in history as many of the top clubs are looking to strengthen their teams ahead of next season. The Los Blancos have endured one of their worst seasons in recent years as they are out of the Champions League and Copa Del Rey. The club failed to replace Cristiano Ronaldo in the summer and are suffering the consequences this season. it is understood that club president Florentino Perez has agreed to loosen the purse strings in what could be a massive transfer window. 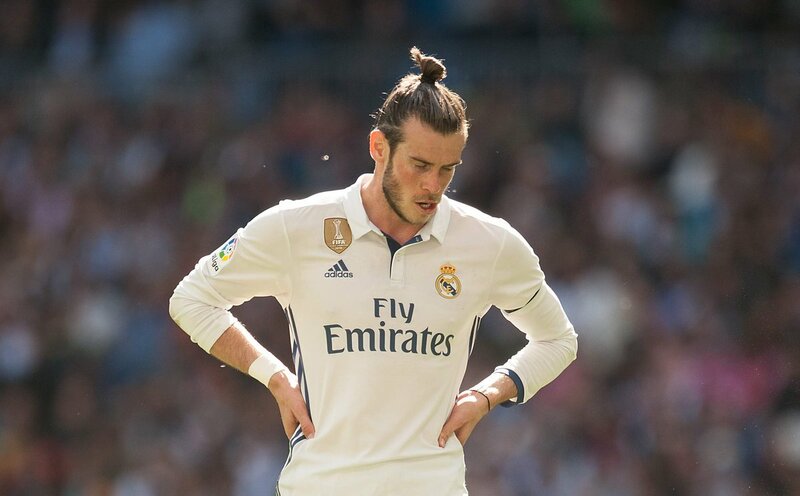 Gareth Bale situation is one of disappointment from the point of the Wales international who has been the subject of abuse from the Real Madrid faithful. 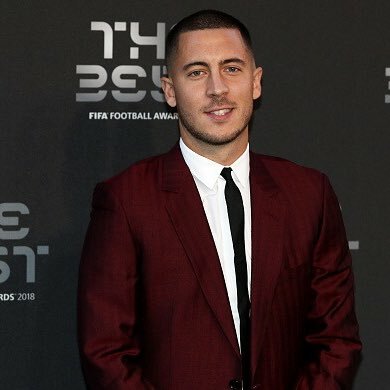 The 29-year-old has failed to move to the next level of his abilities with injuries a constant problem in his career at the Spanish club. Gareth Bale has geared up to re-evaluate his future after Zinedine Zidane has returned to Bernabeu, with Real Madrid. He was not being favored under the management of Santiago Solari at the Spanish capital. Thus, the departure in summer seemed inevitable as Bale struggled to earn a place in the starting XI of Los Blancos. Nevertheless, the arrival of Zidane will embark a new chapter in this messed up season for Real Madrid. The relationship that Gareth Bale shares with Zidane has deteriorated in the previous spell of the Frenchman when he had the manager of Los Blancos and it concluded with the triumph in the Champions League’s last season. Gareth Bale is very close to a comeback after he recovered from an injury of a calf strain, as per Santiago Solari who is at present the coach of Real Madrid. Gareth has not played any match since he ruptured his calf in a match against Villarreal on 3rd January but the player has now resumed very light training by the end of this week. The match that Real Madrid faces this weekend against Rayo Vallecano might see the Welsh forward playing but there is some doubt regarding his form. That is because Bale has been facing ankle injury concerns. The head coach of Blancos, Santiago Solari has not ruled out the forward’s participation in the match but there are concerns regarding his health. 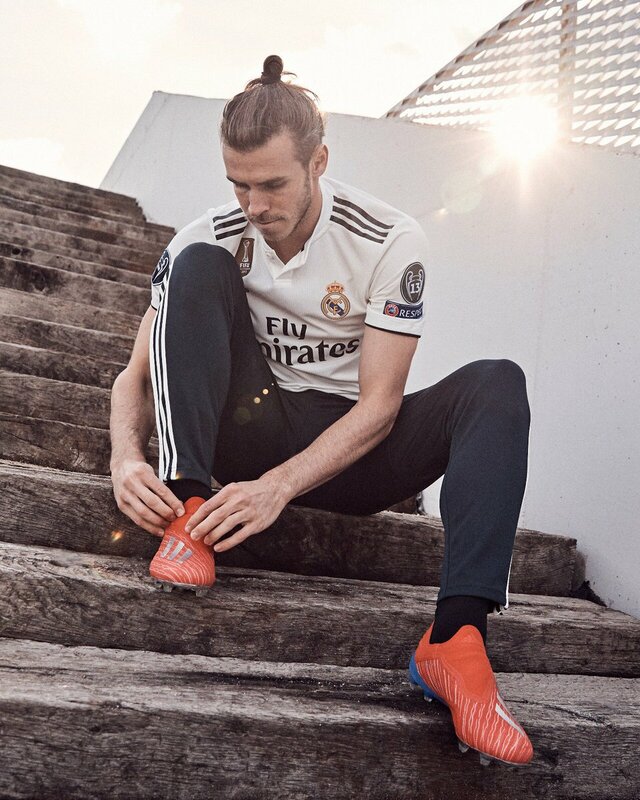 There had been a match midweek between Real Madrid and CSKA Moscow whereby the former suffered a loss with a score of 3-0; Bale was introduced as a half-time substitute in the game. The setback in his fitness levels came back after that. The brilliance of Bale would improve Manchester City, Liverpool, Manchester United, Spurs Gareth Bale, and Chelsea, who leaves Real Madrid to return to the Premier League, has become a transfer club every January as well as every summer. There is always a level of speculation. Then it is inevitable and he stays with Real Madrid. Why do you want to leave the biggest club on the planet and perhaps the best team in the world? Through the millions of opinions pronounced and thousands of words written the Bale-backs – and I openly admit to being in this camp – fixed him through thick and thin and wanted him to succeed in Spain. Cristiano Ronaldo, Lionel Messi, and Gareth Bale secured their sport in 30-man shortlist as nominations are revealed for Ballon d’Or. Real Madrid ace Gareth Bale will go head-to-head with former teammate Cristiano Ronaldo as the shortlist for the 2018 Ballon d’Or is announced. FIFA releases the full 30-man shortlist throughout Monday with five stars revealed at one time and Welshman Bale was among the first batch. Sergio Aguero, Liverpool goalkeeper Alisson, Madrid striker Karim Benzema and Paris Saint-Germain forward Edinson Cavani completed the first five. Names are released in alphabetical order, but Cristiano Ronaldo formed part of the second wave and he was the stand-out name in a group that also contained Thibaut Courtois and Kevin De Bruyne. Liverpool’s stellar campaign last season saw further recognition as Brazilian striker Roberto Firmino earned a spot in the second release with Atletico Madrid defender Diego Godin completing the first 10 names. La Liga side Real Madrid got their third win in as many game this term. The club seems to be doing well post Cristiano Ronaldo, and it is even the forward that is struggling to cope post Madrid. The Welshman gave the Champions League defending champs the lead with an acrobatic volley but Leganes equalized from the spot to go 1-1 at half time. Casemiro had fouled Eraso so the ref pointed to the spot. Guido Carrillo made no mistake from that spot. KarimBenzema continued his fine goalscoring run, netting twice. Marco Asensio sent a fine cross and the Frenchman connected to it but the ref waived it aside. After consulting VAR, it was awarded. The team worked together for the second goal, starting from Luka Modric. Benzema could have done a hat trick when Asensio was fouled but skipper Sergio Ramos stepped up to convert the second spot kick in as many games. 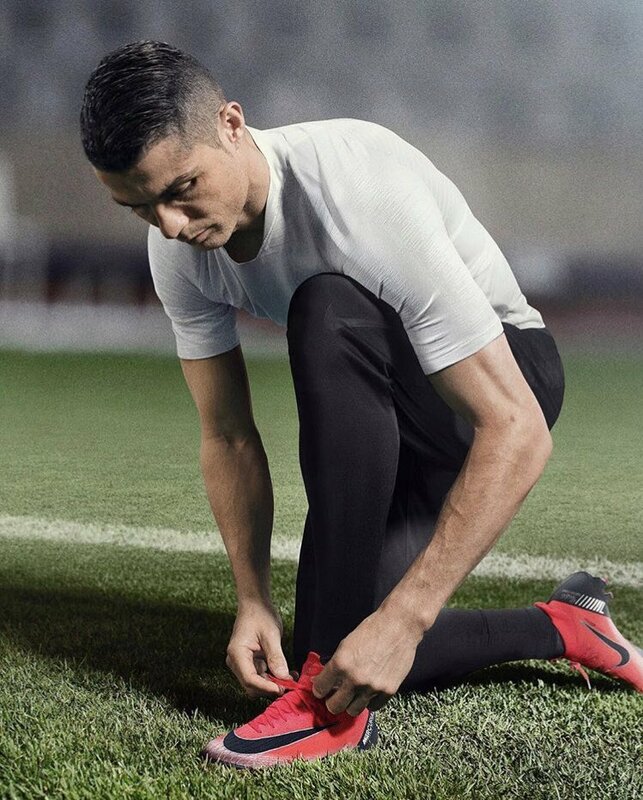 HOW WILL MADRID COPE WITHOUT RONALDO? Real Madrid are already working on playing without their star man Cristiano Ronaldo after almost a decade. The Spanish side is expected to struggle a bit but it would be nice to see how they setup when the season resumes later this month. They recently won their third straight Champions League in May. While they were still celebrating Coach Zinedine Zidane quit the team. 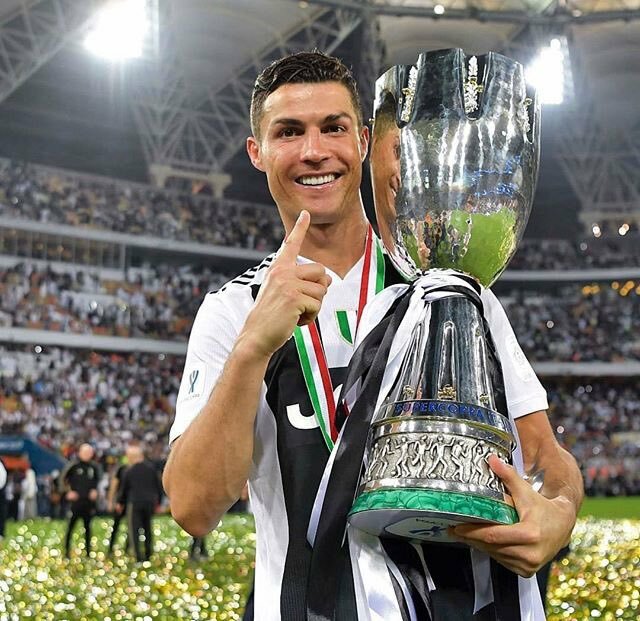 Bale and Ronaldo made ‘heavy’ comments but it was Ronaldo that acted on it to leave the club after four Champions League titles and two league titles. He is the leading scorer for the club at 451 goals in 438 games. It would be hard for the club to cope without such a monumental player but Madrid must. 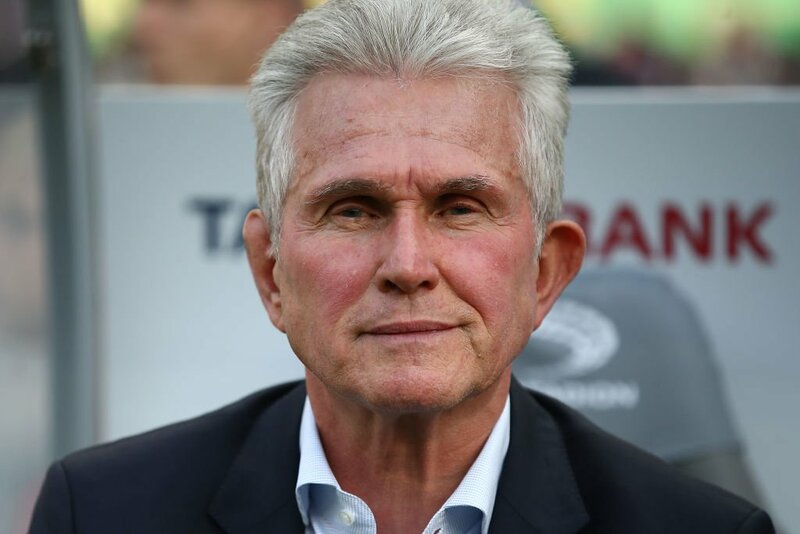 Bayern Munich manager Jupp Heynckes is backing European champs Real Madrid to see off threat from Paris St Germain when both sides clash in the Round of 16 in the Champions League next week. After back to back Champions League successes in addition to winning the La Liga title last season, Madrid are having an underwhelming season.